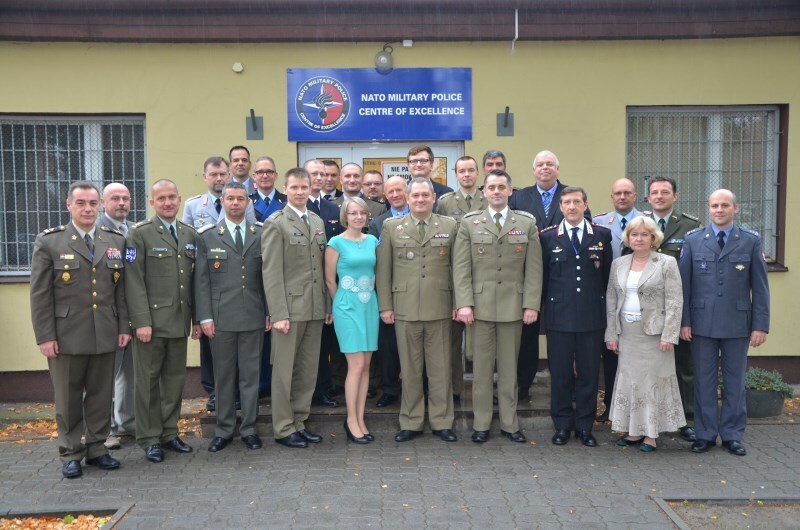 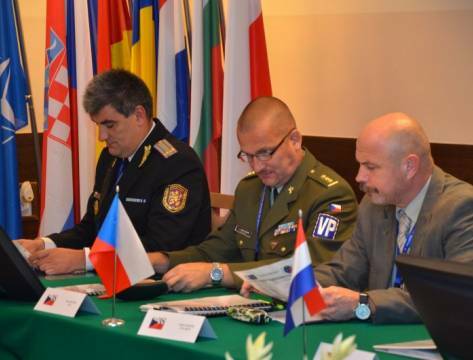 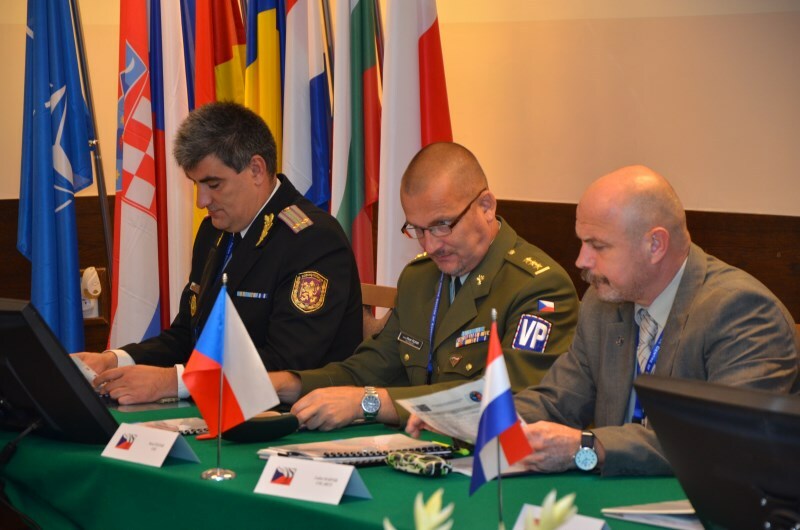 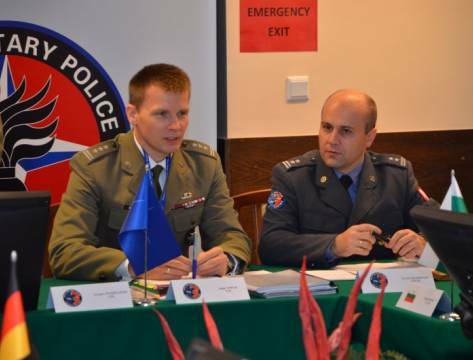 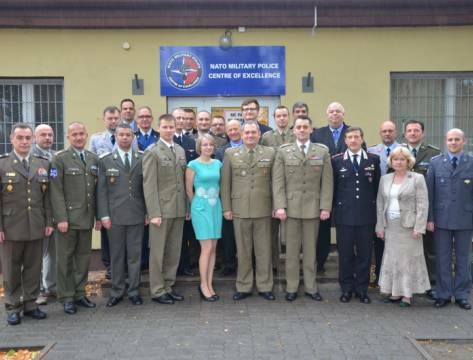 On 13-15 October 2014, the 2nd Steering Committee Meeting was held at the NATO Military Police Centre of Excellence. 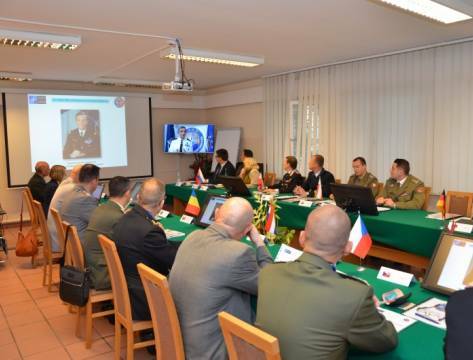 The official meeting was attended by representatives of all 7 Sponsoring Nations – Poland (as the Framework Nation), Bulgaria, Croatia, the Czech Republic, Germany, the Netherlands and Romania, as well as by representatives of HQ SACT and two nations in observers’ capacity – Italy and Slovakia. 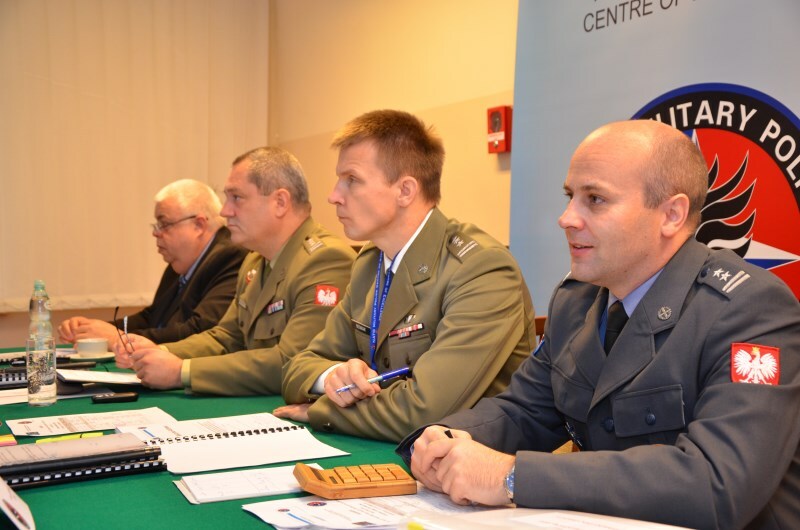 The Steering Committee plays a significant role in planning the Centre’s activity, particularly in terms of identifying strategic development perspectives, funding current and future activities as well as approving fundamental documentation required for the Centre’s further existence. 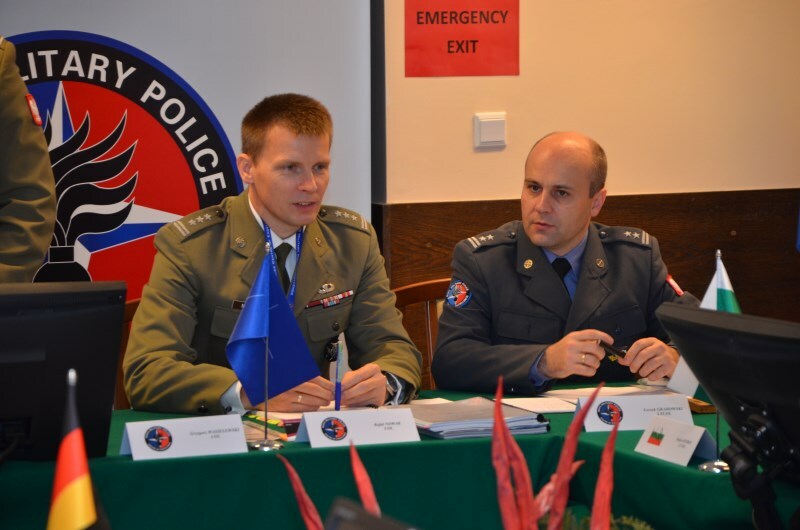 The 2nd Steering Committee started with a significant change – a new Chairman of the Steering Committee was appointed, COL Rafał NOWAK (POL A), Deputy Head of Foreign Affairs Department at the Ministry of National Defense, Republic of Poland. 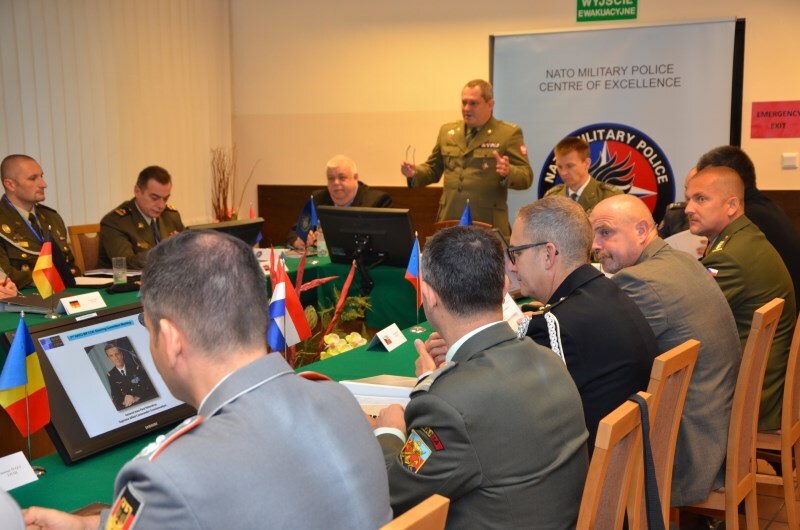 The most important decisions taken during the 2nd Steering Committee Meeting included approving the 2015 Programme of Work, which constitutes the plan of all activities to be undertaken by the NATO MP COE next year, as well as approving the budget for the 2015 Fiscal Year. 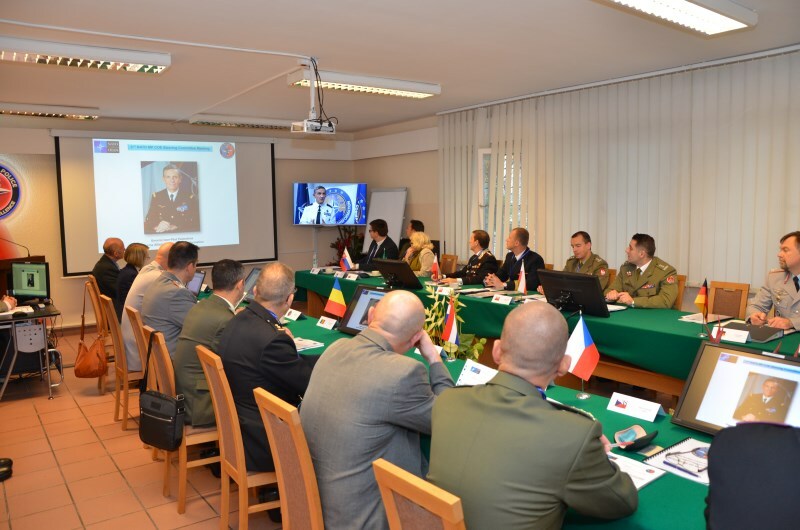 Both votes were taken unanimously thanks to the high quality of briefing materials delivered to the Participants prior to the SC Meeting. 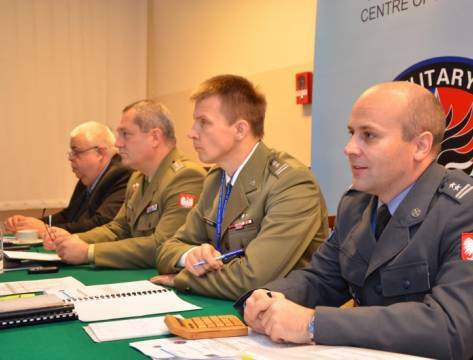 Finally, the Steering Committee warmly welcomed the statement by the Representative of the Italian Republic that they wish to become a Sponsoring Nation of the NATO MP COE and to start the process of accession immediately. 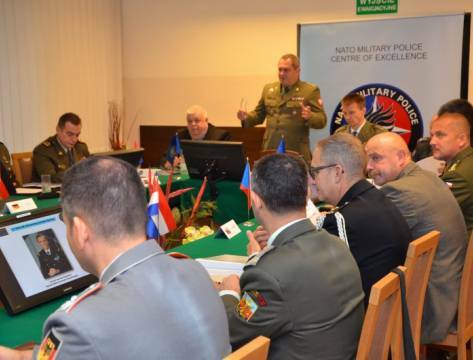 Additionally, the Representatives of Slovakia also expressed their willingness to join the Centre as a Sponsoring Nation in 2015, although without providing a concrete date.